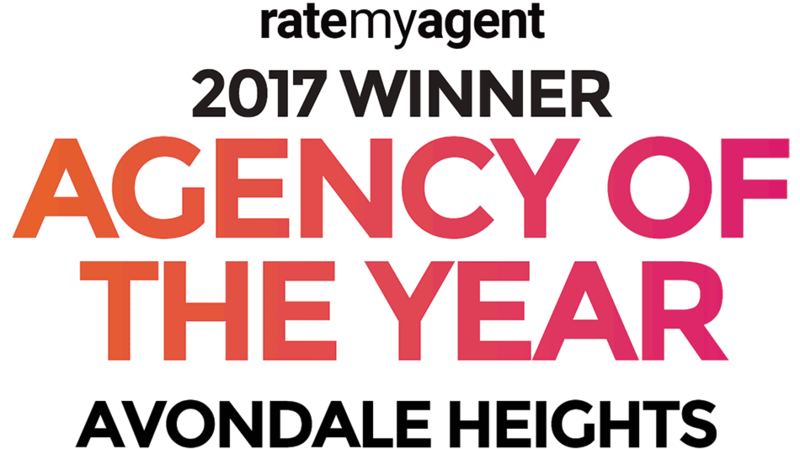 Located in the heart of Avondale Heights is a boutique estate agency which has been servicing the local area for over 20 years. Director Sam Privitelli, took it upon himself to open up Moonee Valley Real Estate, having previously been the under the franchise of Frank Trimboli Real Estate. Continually recognised as one of the most successful agencies in the area, we pride ourselves on the long-term relationships we create and enjoy with our clients. Our dedicated team staff work together to ensure the best service leads to the best possible results for our clients. We are a young and enthusiastic team, mixed with a wealth of experience to create a team which prides itself on ethics, values and morals. Being members of the Real Estate Institute of Victoria further enables us to have immediate access to all relevant literature regarding Victorian Real Estate legislation and at the same time, being bound by their code of ethics. We continue to manage the largest rental portfolio in the local area, and maintain an extremely enviable residential and commercial sales track record. Avondale Heights, Keilor East, Keilor Park, Maribyrnong & Niddrie are our core business areas and we like to ensure our local brand is constantly active in these areas. The central and strategic location of our office ensures we are constantly at the centre of all Moonee Valley activity. After all - it is to our clients' advantage that we have such prominent access to the high volume of pedestrian and motor vehicle traffic passing by the most active section of Military Road. Proudly a local business, we are pleased to take an active role within the local community, having currently & previously supported Avondale Heights Football Club, Avondale Heights Tennis Club, St Martin's Parish just to name a few. To Buy, To Sell, To Rent? At Moonee Valley Real Estate we concentrate on residential and commercial sales, property management and corporate leasing. We believe it is imperative to provide our clients with attentive, personal service, which is tailored to suit their individual needs. We have long been regarded as a leader in both residential and commercial property in the Moonee Valley area. Our continued success proves that we have the expertise and the contacts to meet your needs. 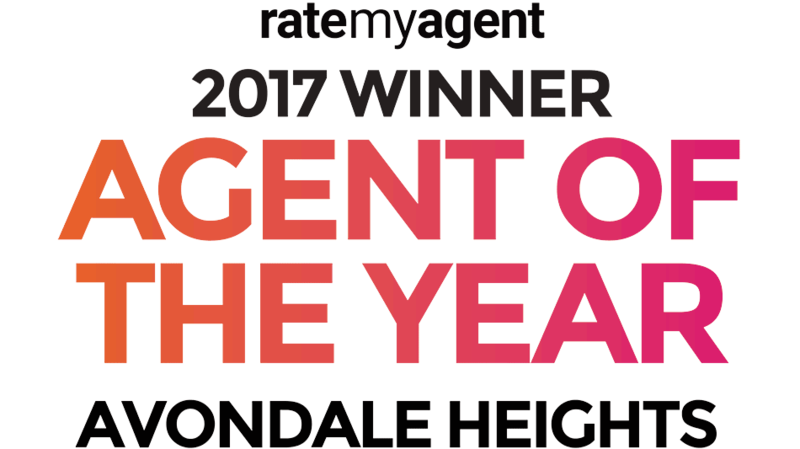 Our success is founded on the talent of our team, on our commitment to knowing the market, on our undivided focus on Avondale Heights and the Inner West, our proactive customer service and our innovative approach to property sales and management. Our website at www.mooneevalley.com.au has been specifically designed for ease of use and is continually maintained and updated to ensure the most relevant, sufficient and current information is easily accessible to our clients. Our motto sums it up perfectly in two words; Honesty & Strength.